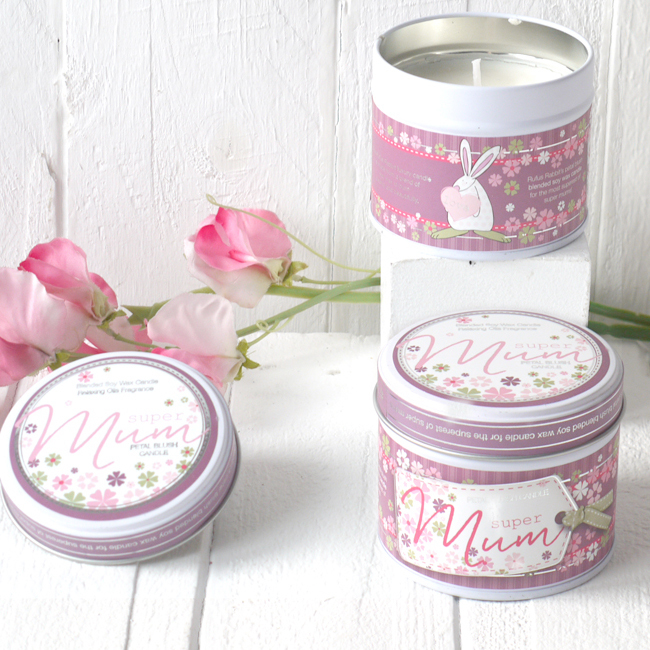 Petal Blush Super Mum Candle. 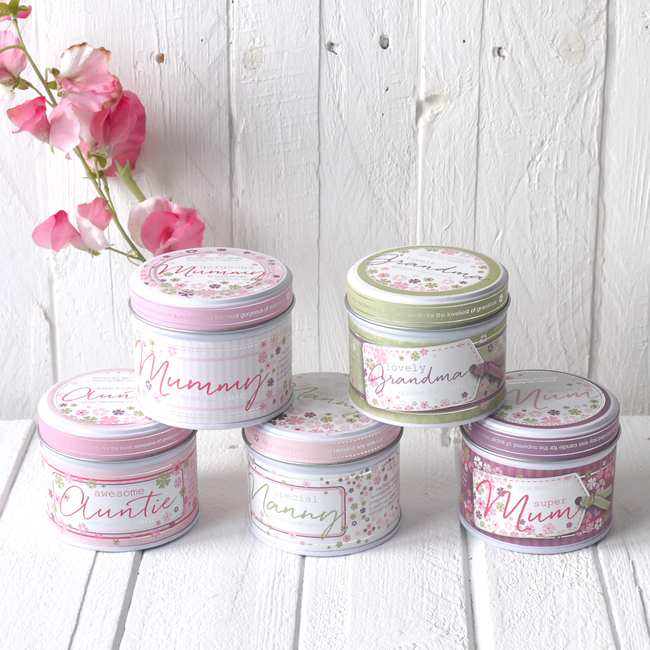 Petal Blush blended soy wax candle. 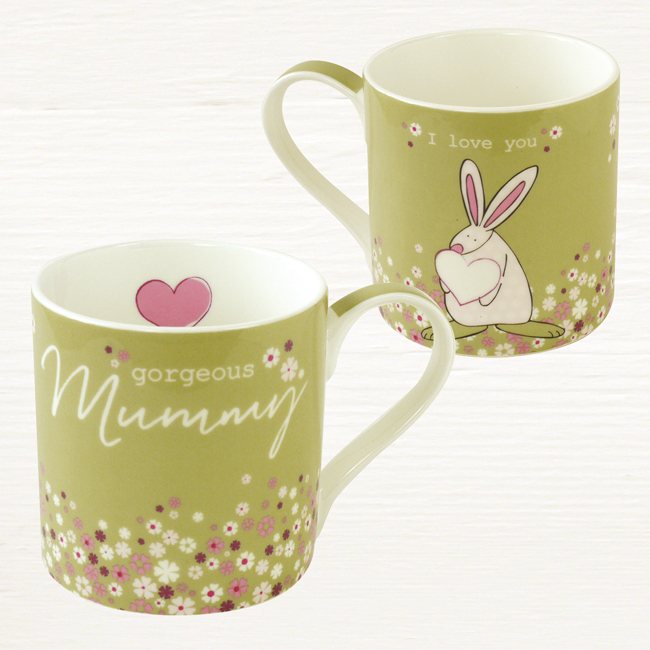 And if you are tempted by our Petal Blush Super Mum Candle you might also be interested to know that we do a fine bone china mug and greeting card to match. Petal Blush blended soy wax candle.